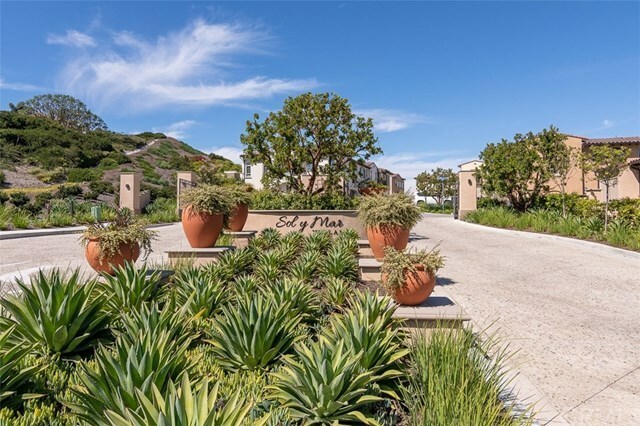 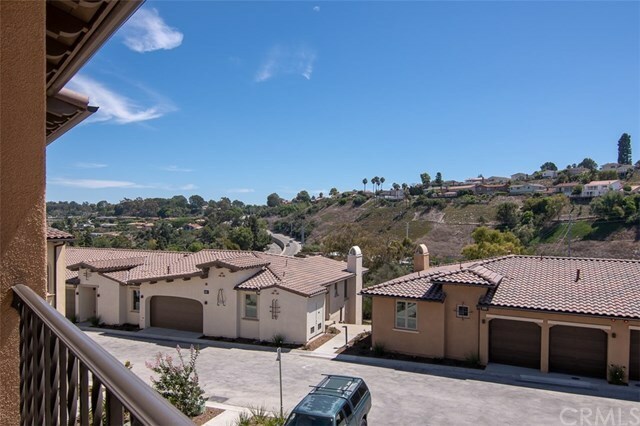 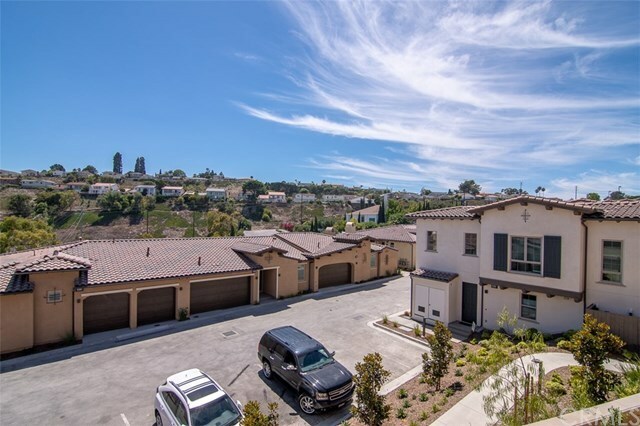 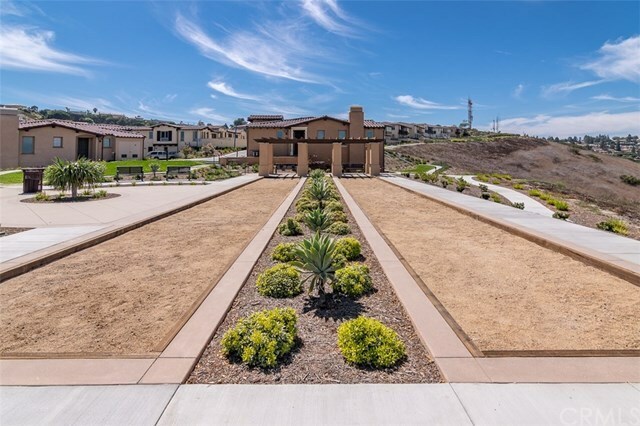 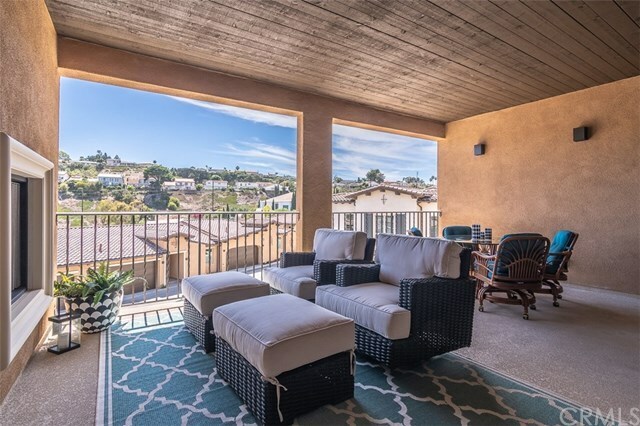 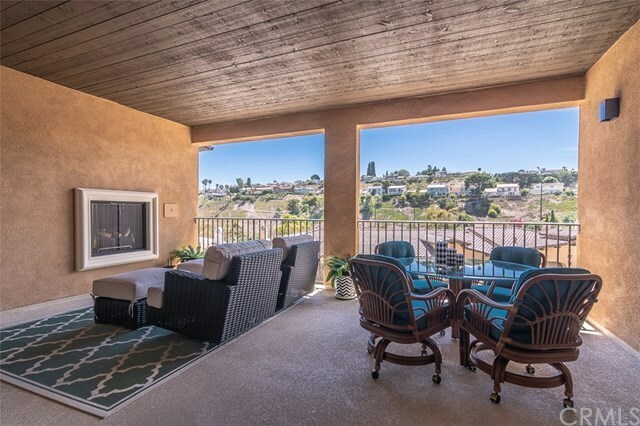 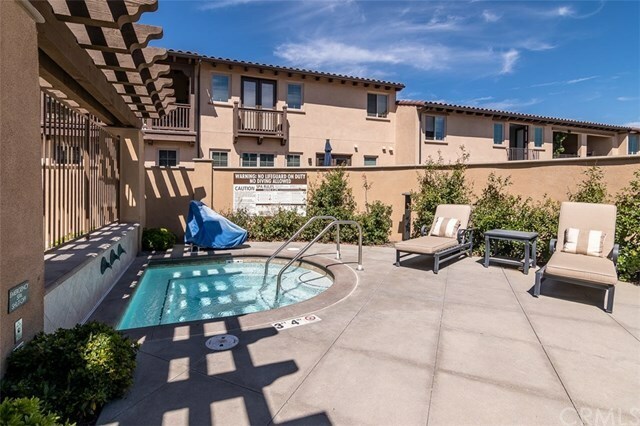 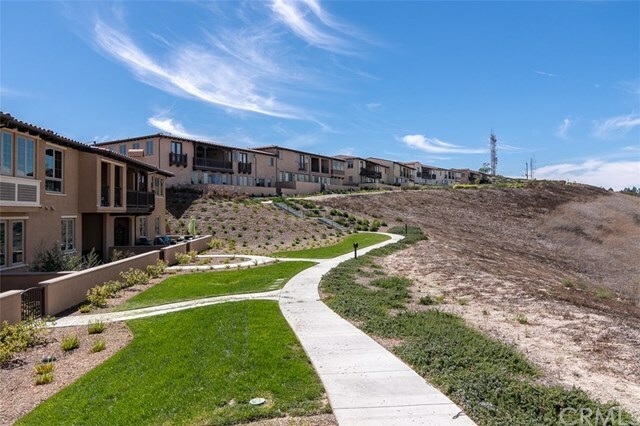 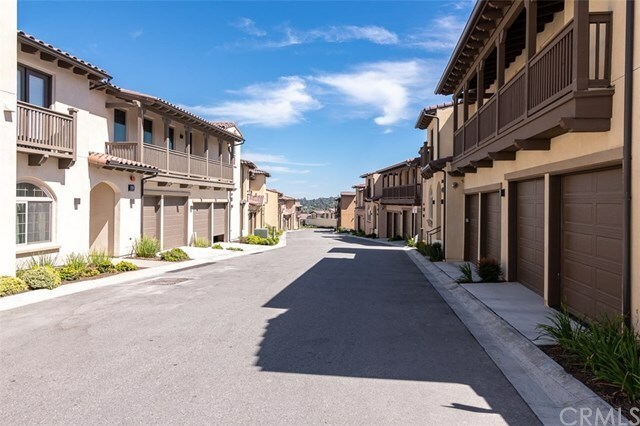 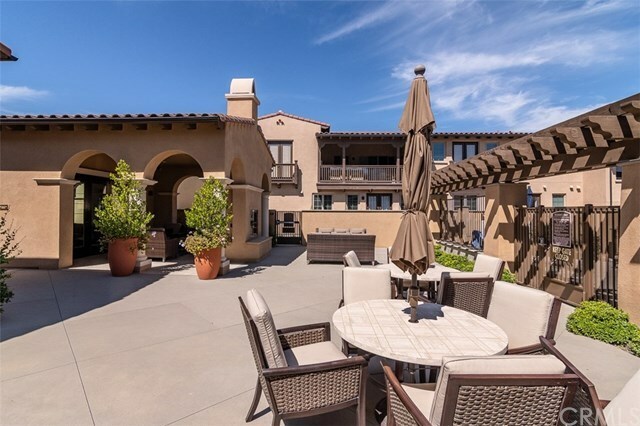 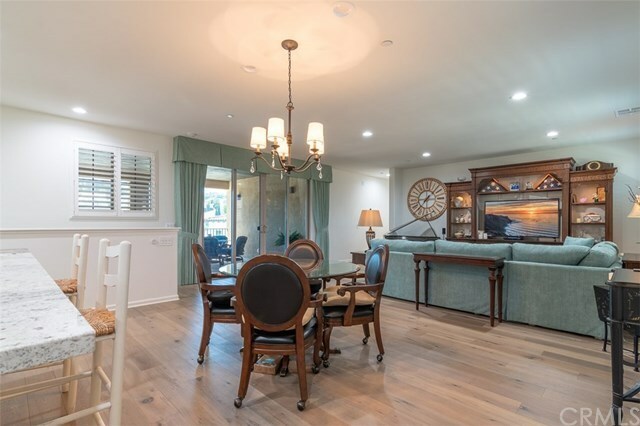 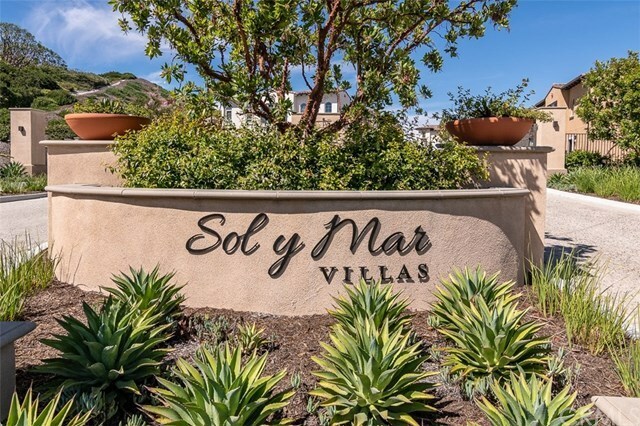 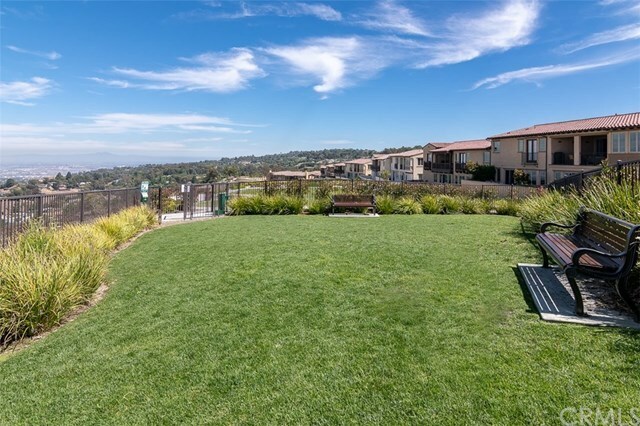 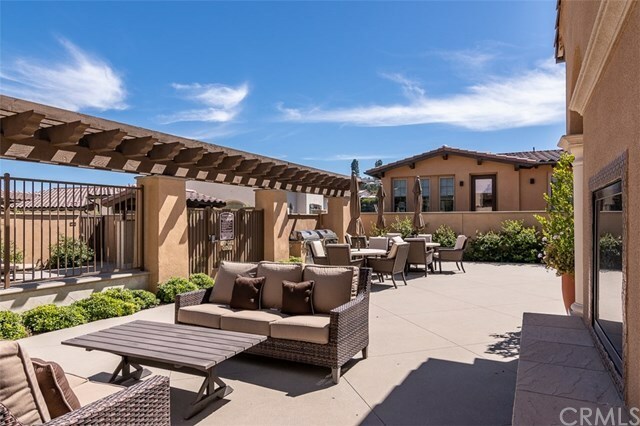 Welcome to Sol y Mar, a brand new 55+ luxury community perched high on the hill in prestigious Rancho Palos Verdes. 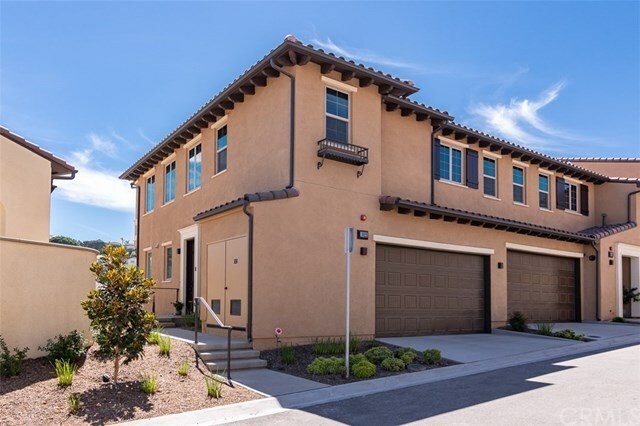 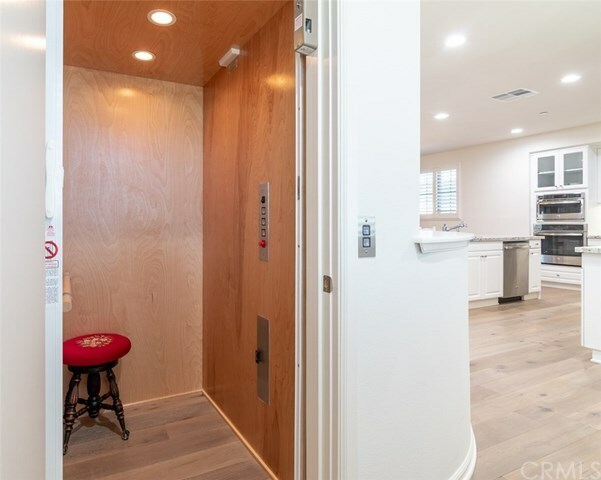 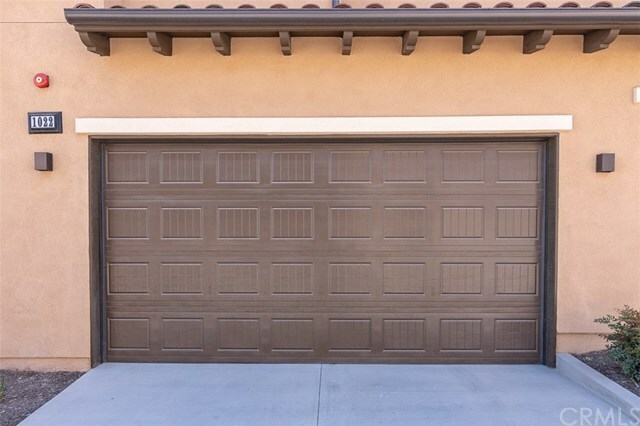 This 2017 built home offers the largest floor plan with open concept living all on one floor, nine foot ceilings, wood floors, private elevator and home office. 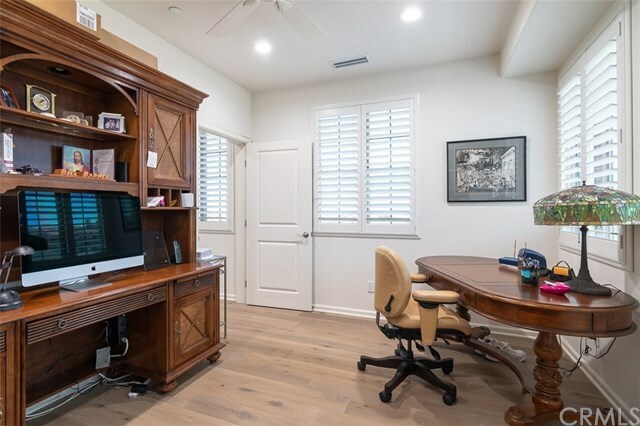 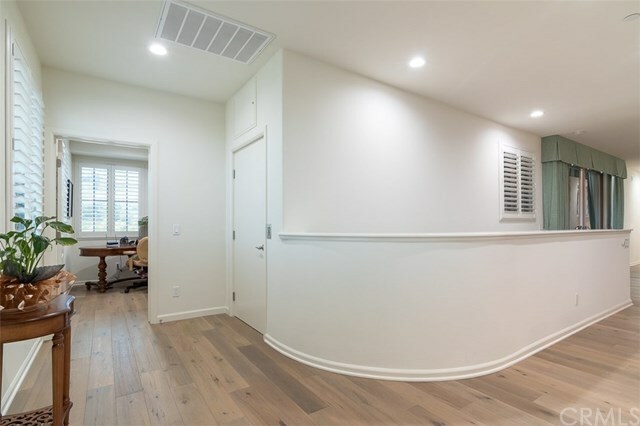 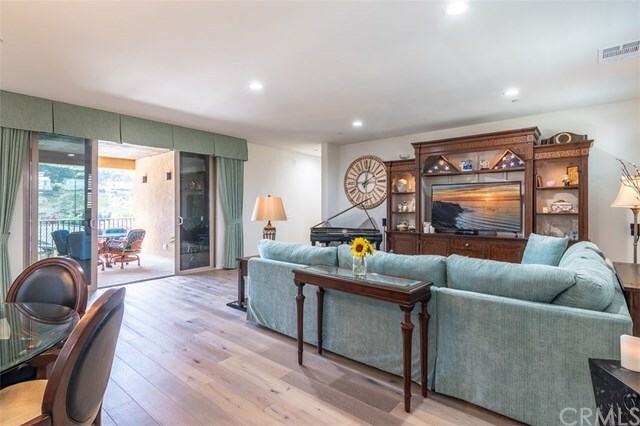 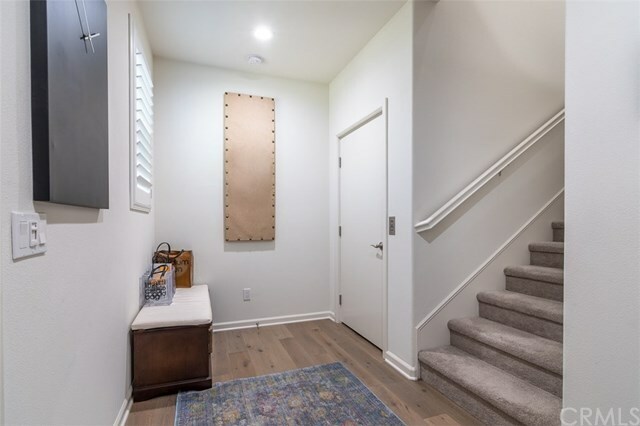 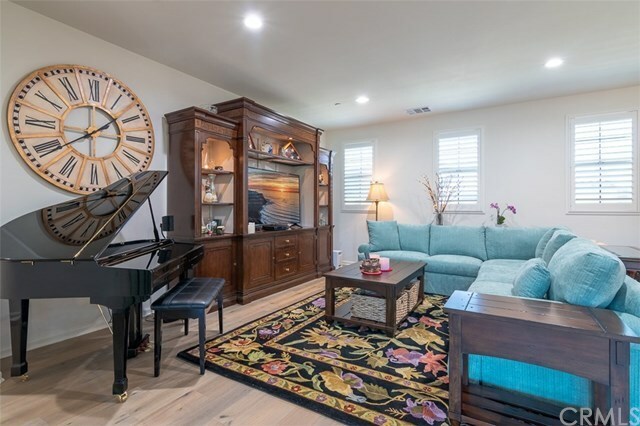 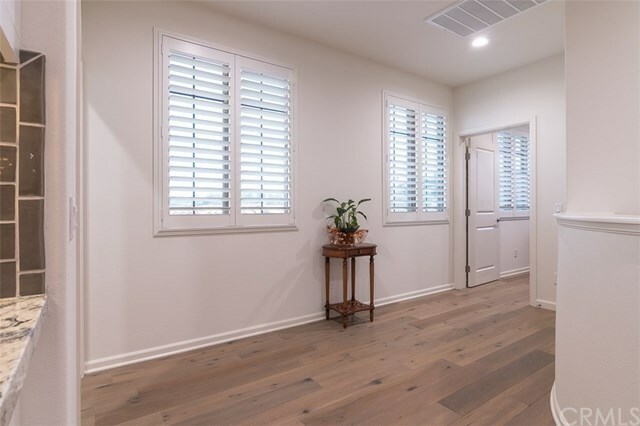 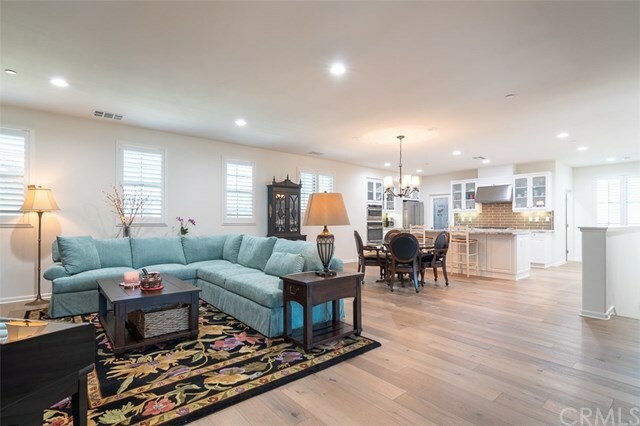 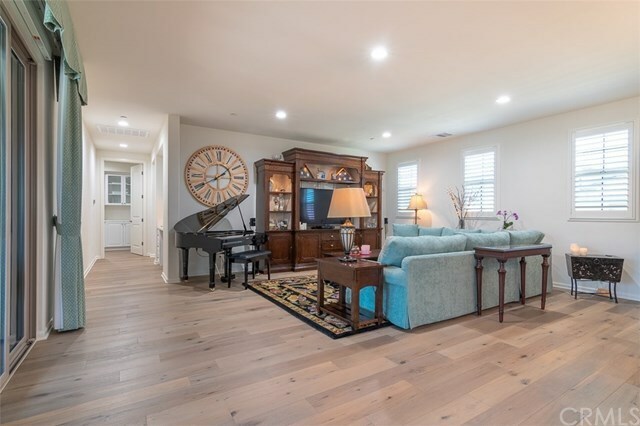 Owners bought home with developerâs upgrades but updated home further with custom drapes & shades, shutters throughout, electric shades for patio doors, Aprilaire Air Filtration System, custom washer & dryer storage area, and all windows are tinted. 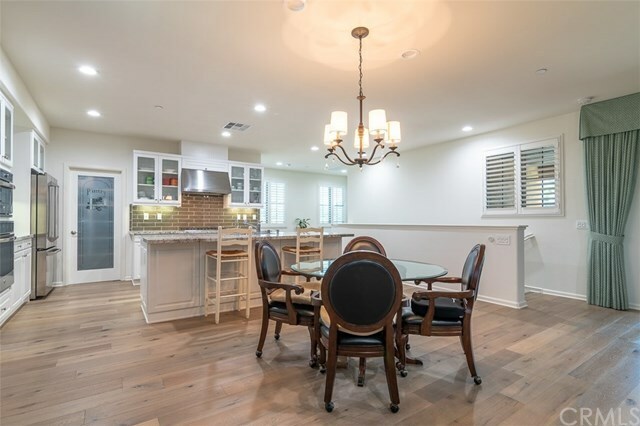 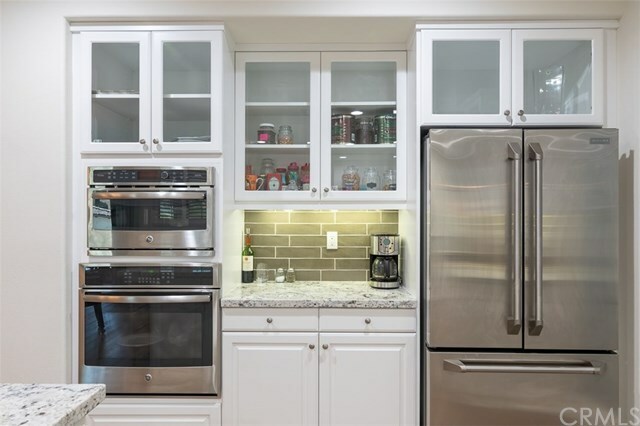 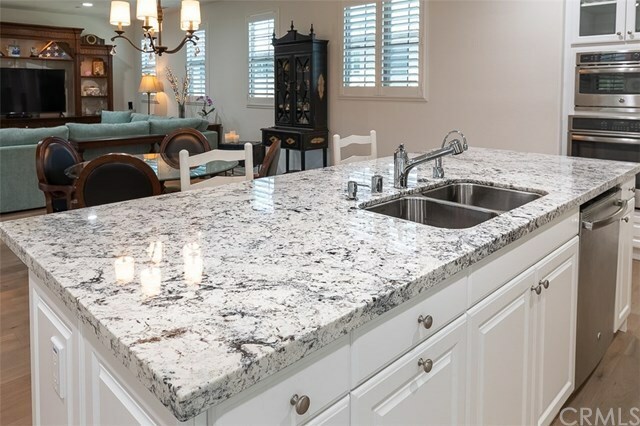 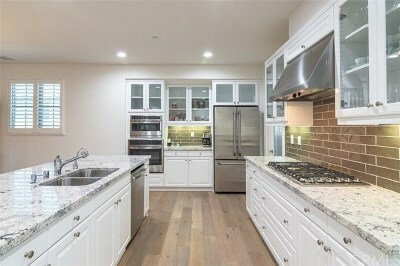 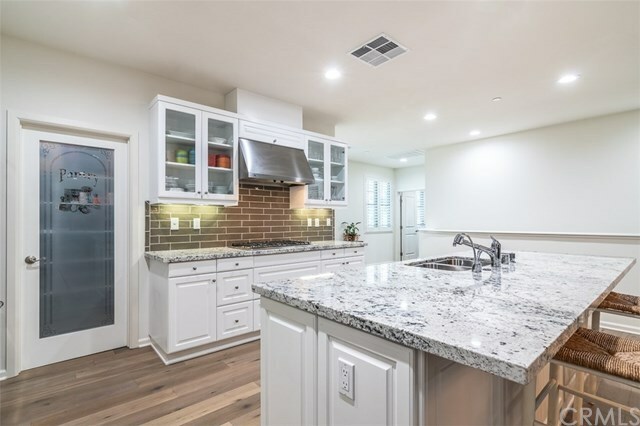 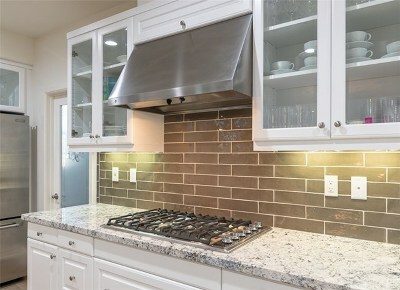 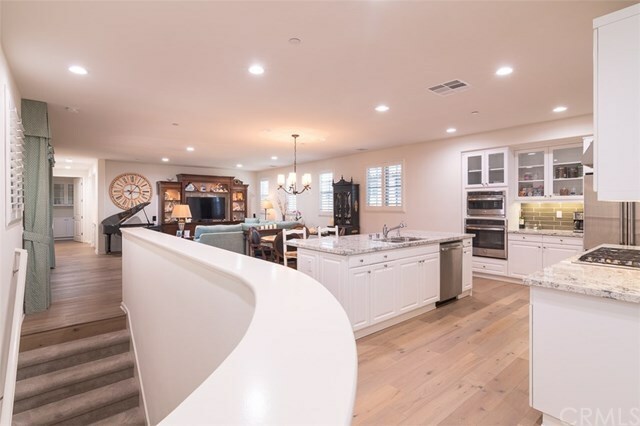 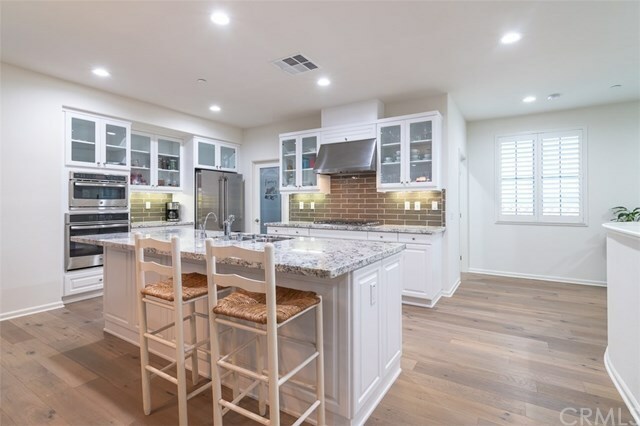 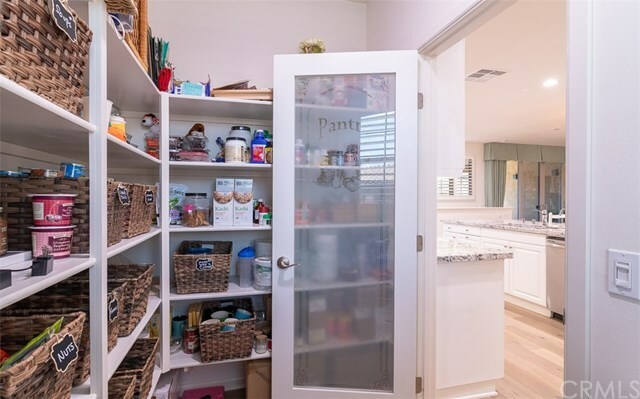 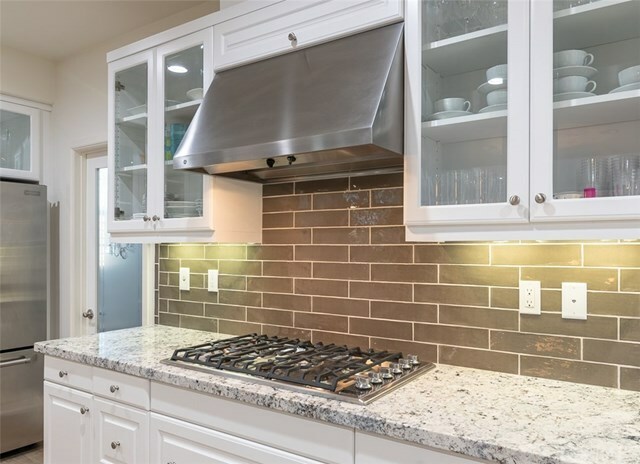 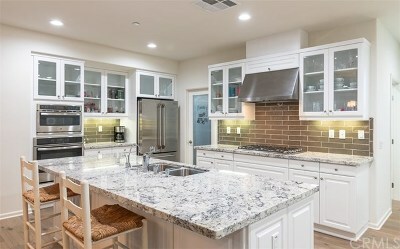 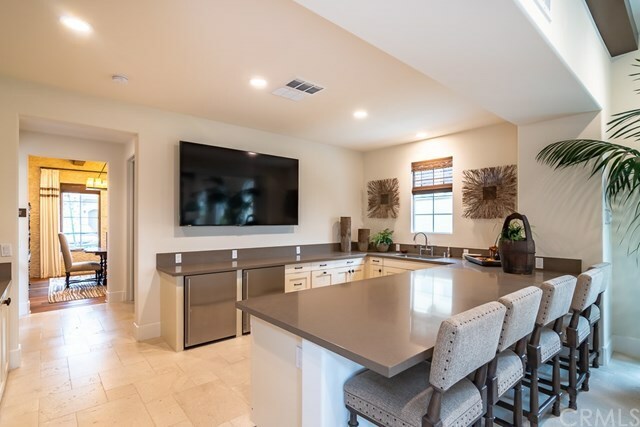 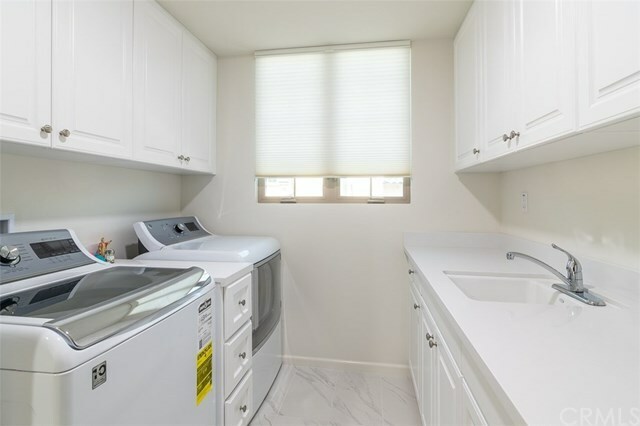 Designer kitchen features spacious center island with gleaming stone counters, upgraded Viking cooktop & microwave, walk in pantry, custom glass cabinet doors, soft close drawers and stainless steel appliances. 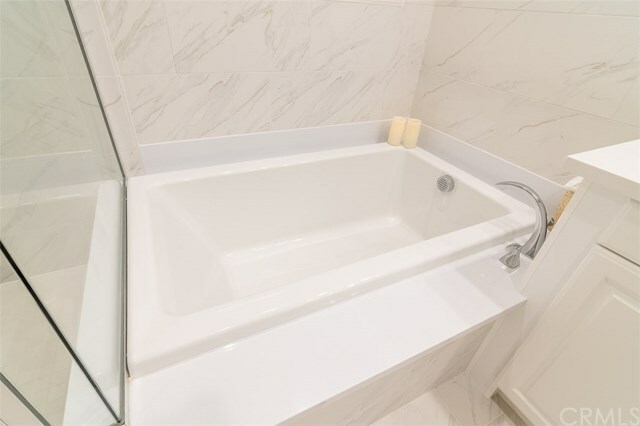 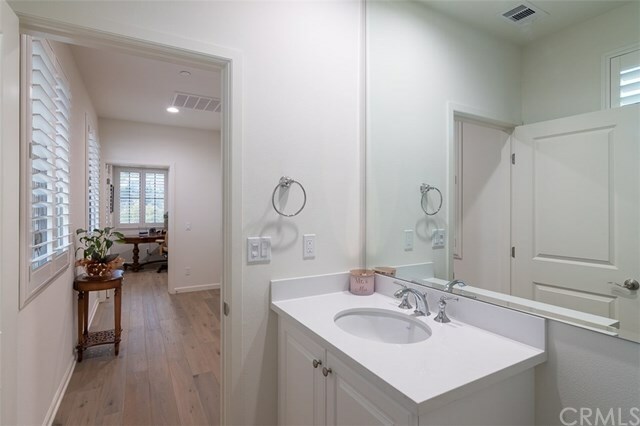 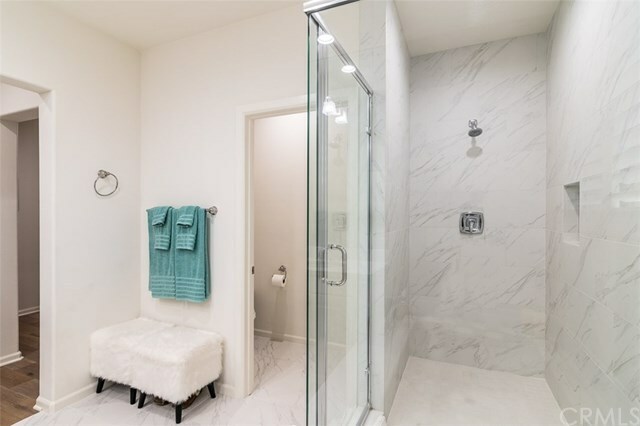 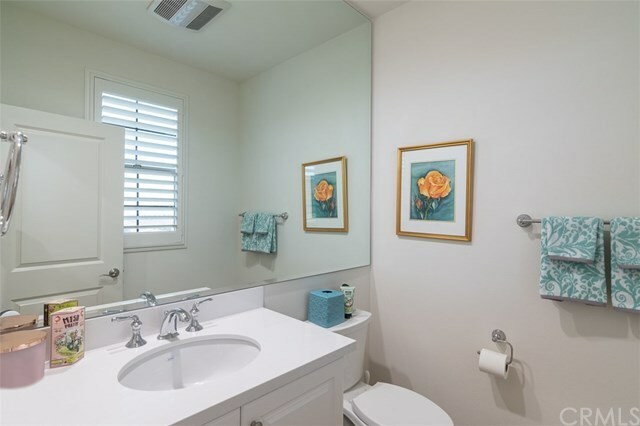 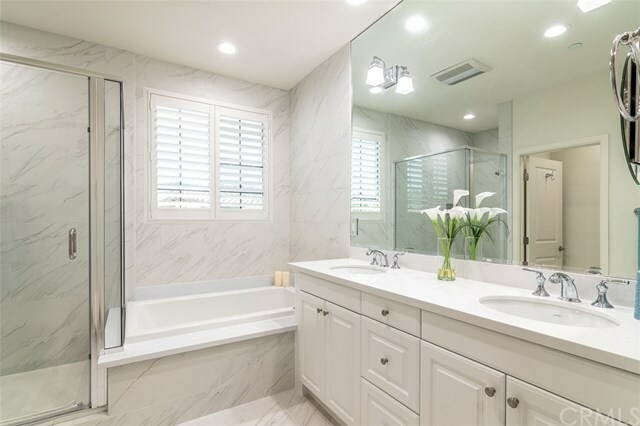 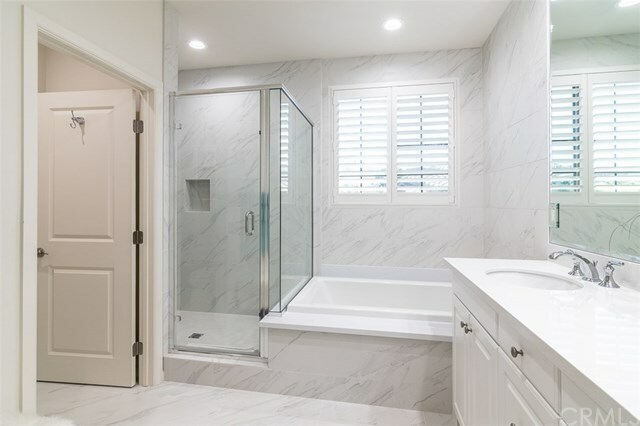 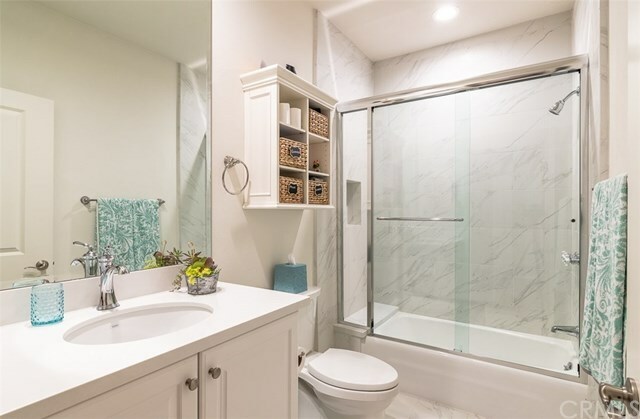 Upgrades in master bathroom include porcelain tile surround for soaking tub, new fixtures, new toilets, designer mirrors to the ceiling with lights, shower in guest bathroom converted to tub with porcelain tile surround. 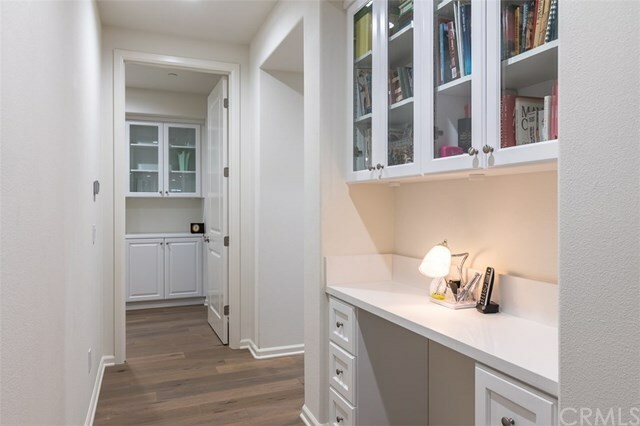 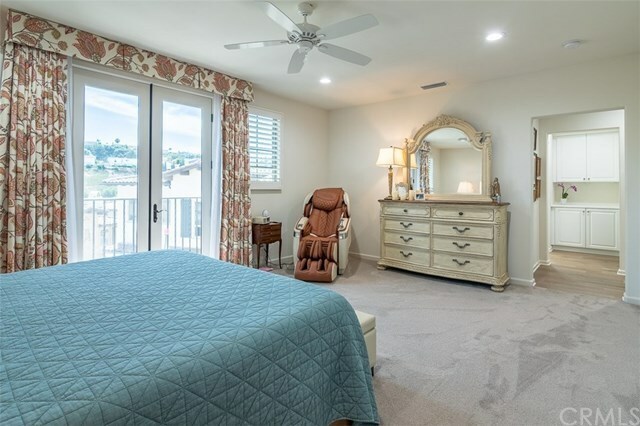 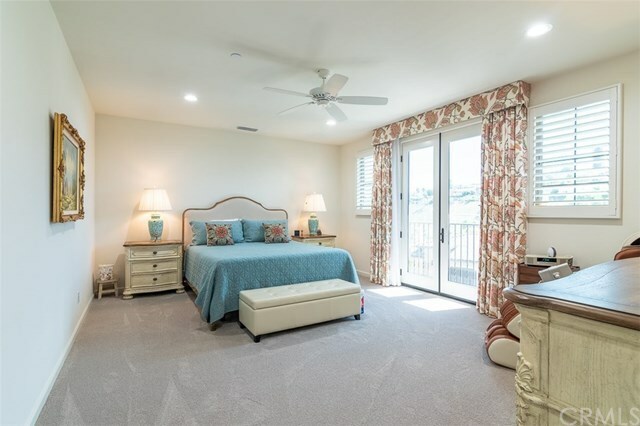 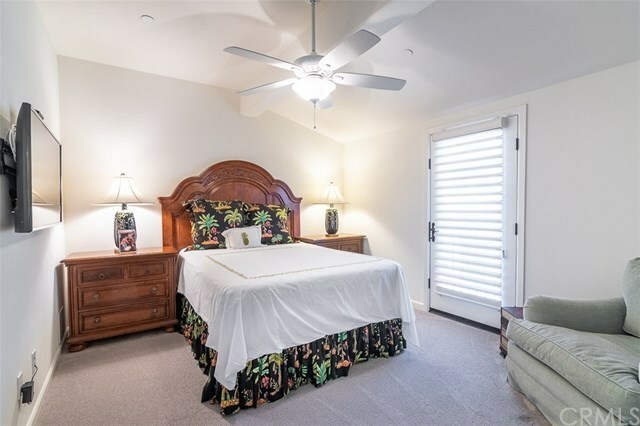 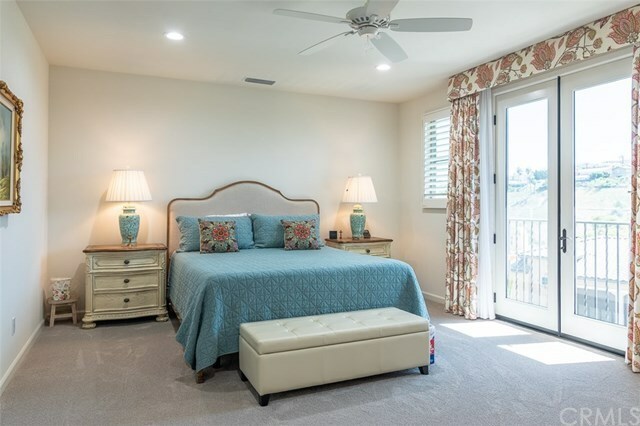 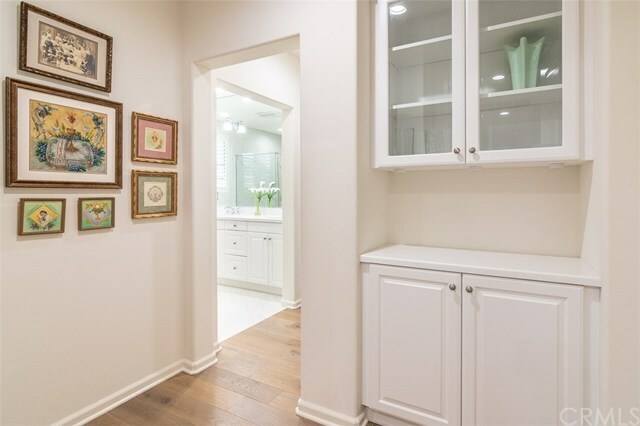 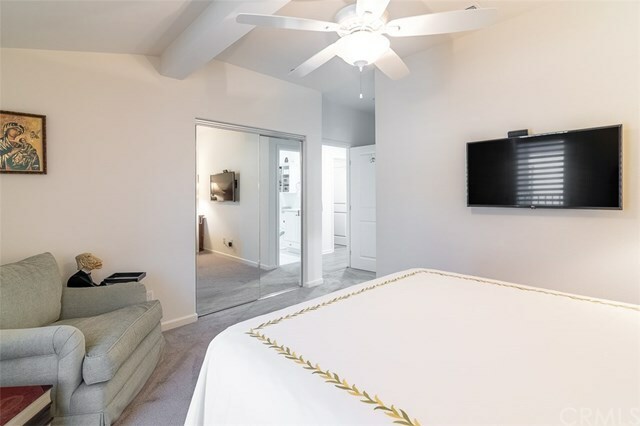 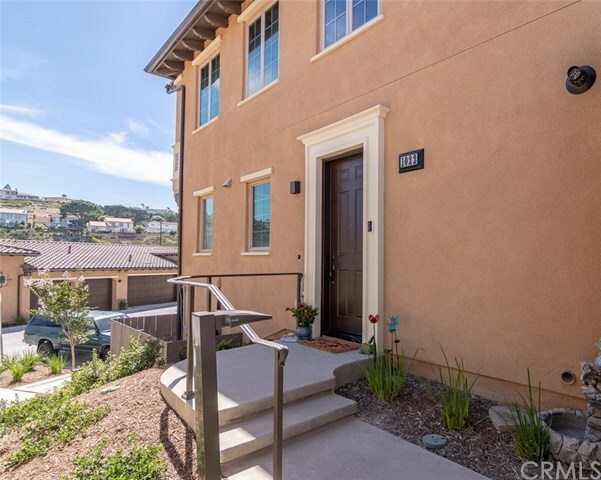 Spacious master suite is brighten with lots of natural light, roomy walk in closet and views to the hillside. 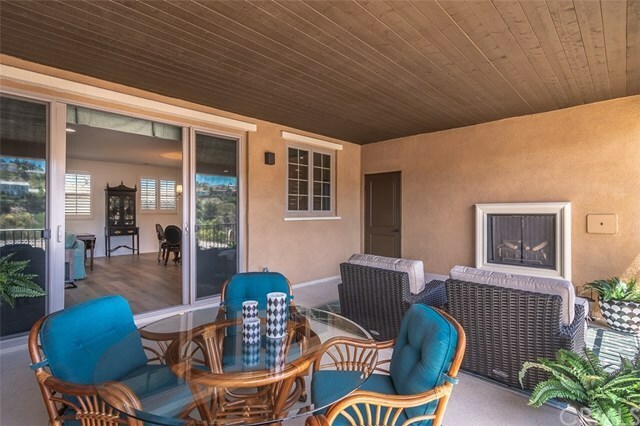 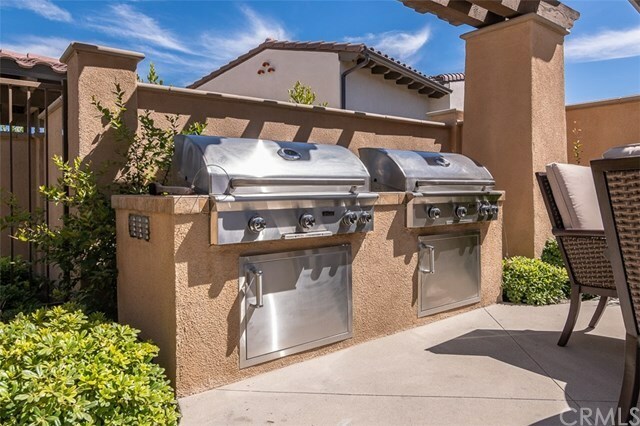 Entertain on the extra large patio deck with scenic views and lounge by the fireplace on cool nights. 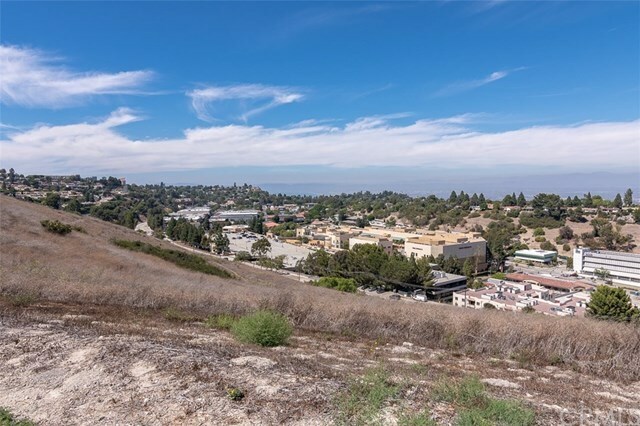 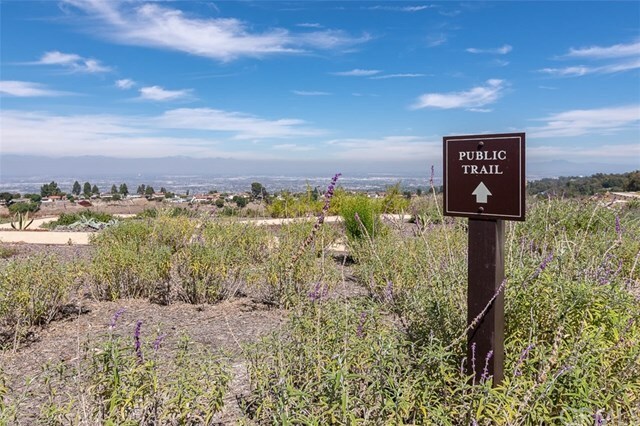 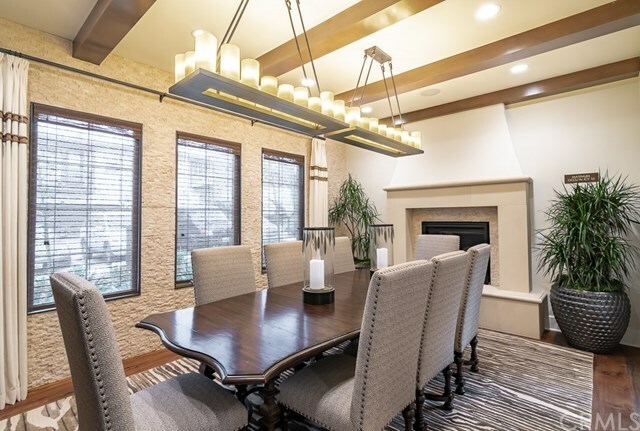 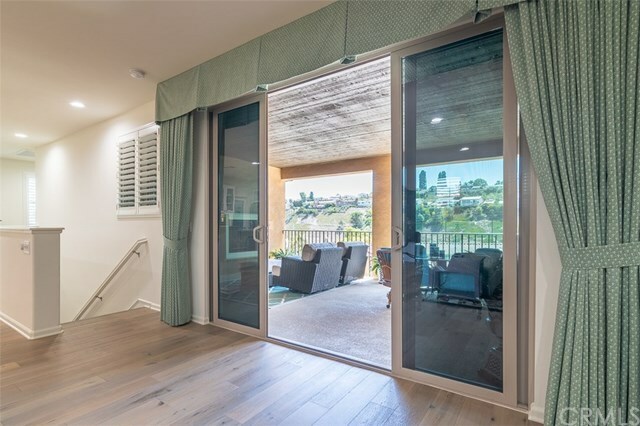 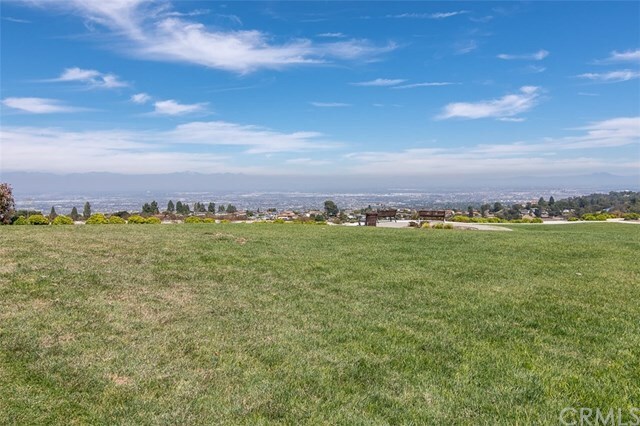 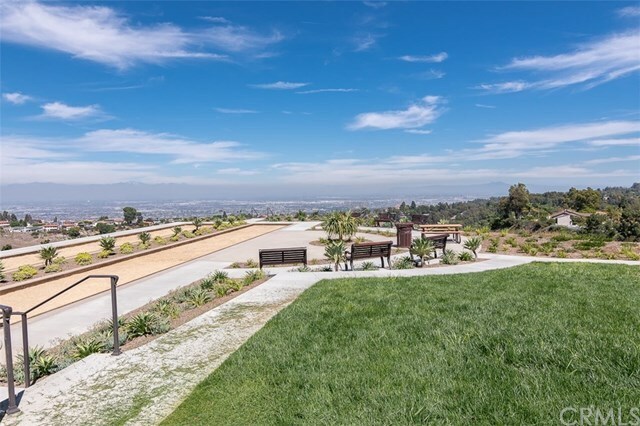 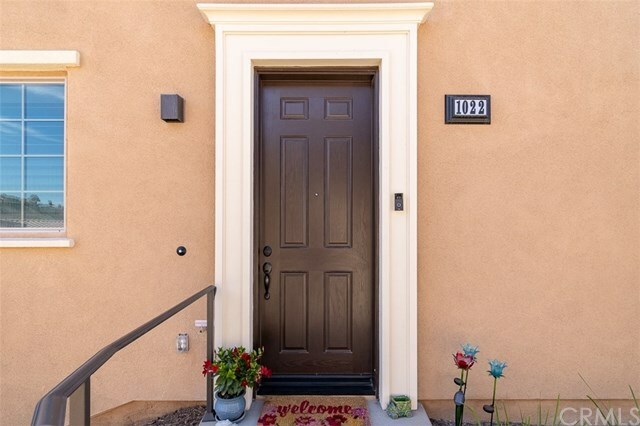 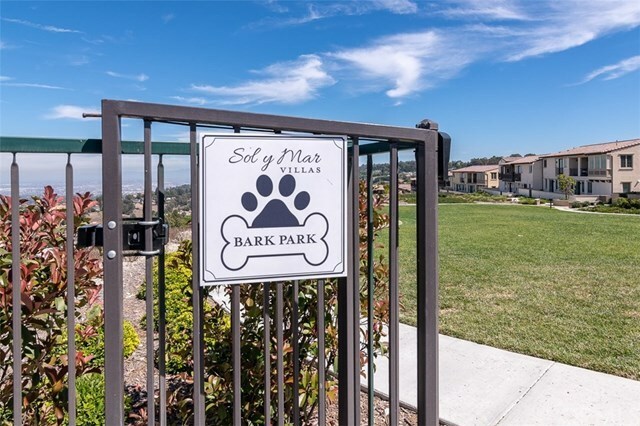 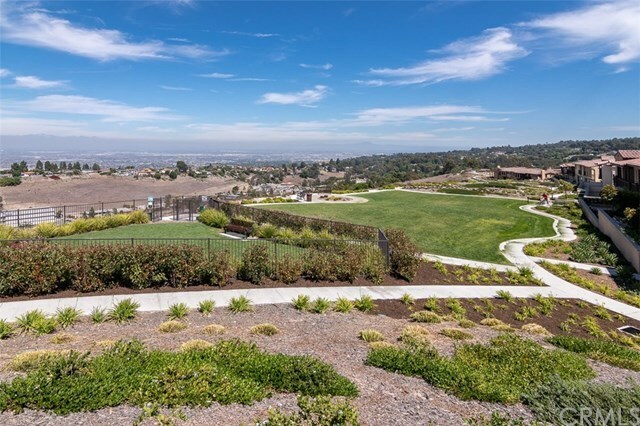 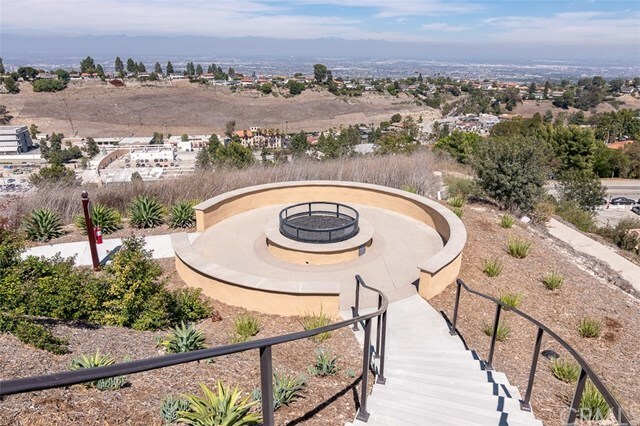 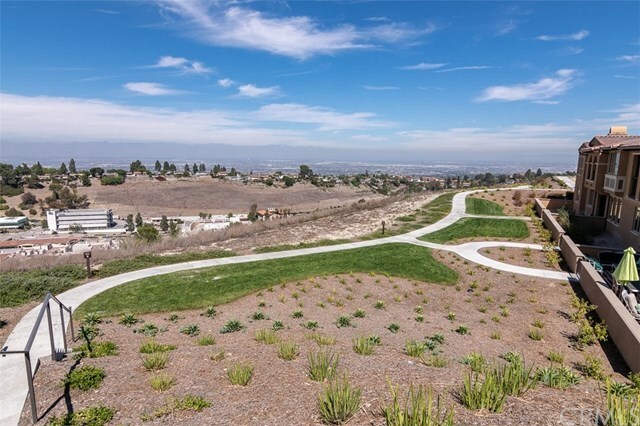 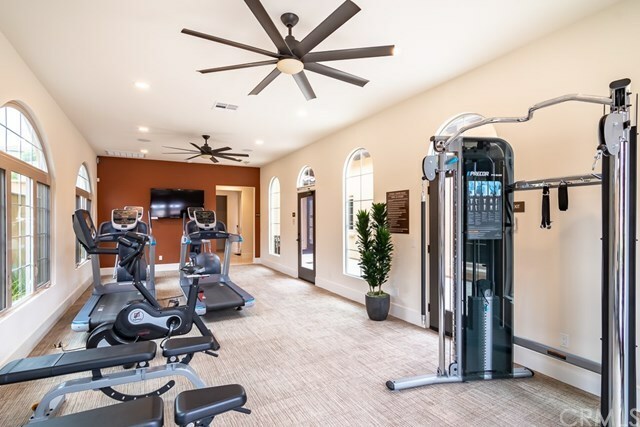 Homeowners enjoy exclusive access to many amenities featuring an upscale clubhouse, fitness room, spa, manicured walking trails, community garden, dog park, firepit, bocce ball and many sitting areas to take in the expansive city views. 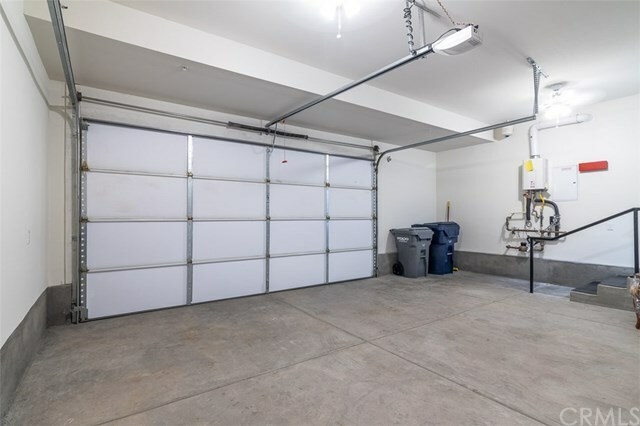 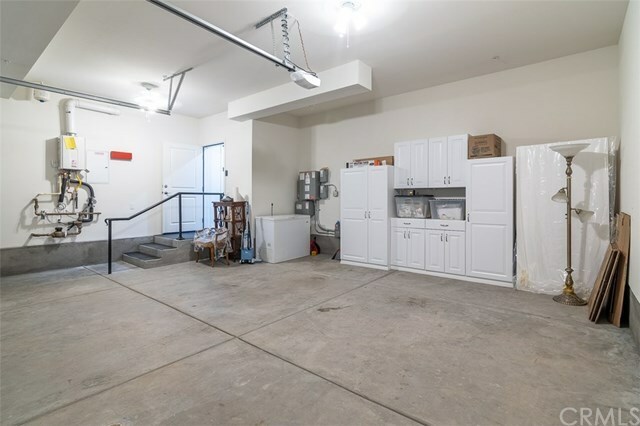 Garage has newly built storage cabinets and ceiling fan. 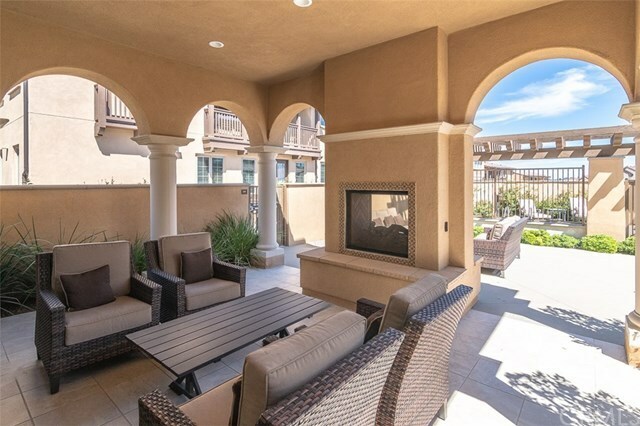 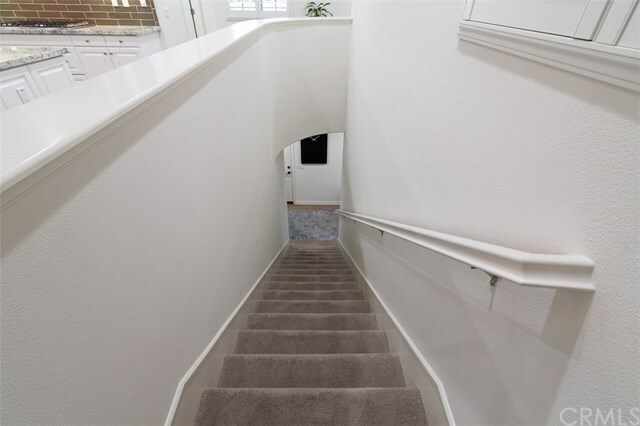 Make this your forever home!